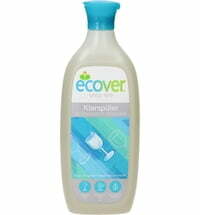 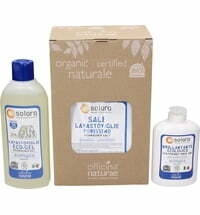 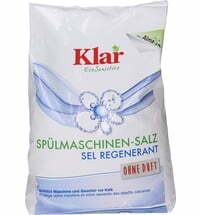 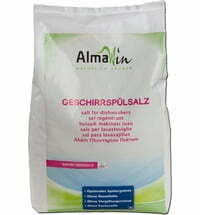 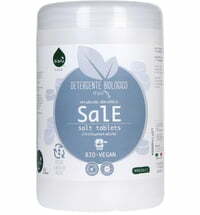 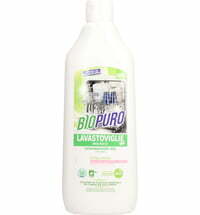 Eco softening salt for use in all standard dishwashers. 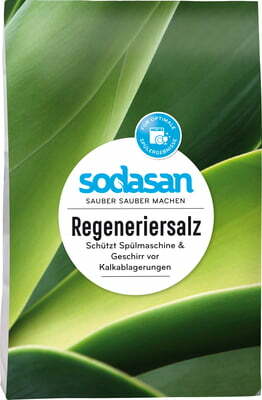 Place the softening salt in the corresponding reservoir of your dishwasher. 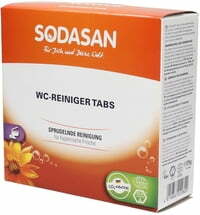 Make sure that the dishwasher is set to your regional water hardness range. 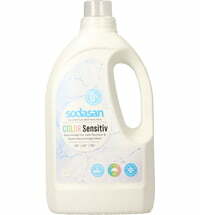 Information on your water hardness can be obtained from your water bill or from your water provider. 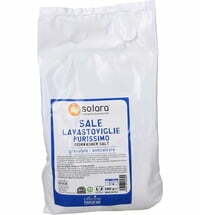 Should you observe lime residues on your dishes despite adding softening salt, set the water hardness of your dishwasher to the next range up. 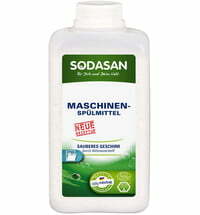 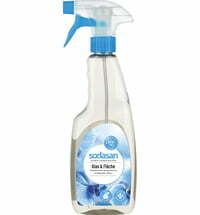 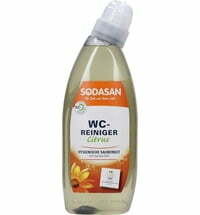 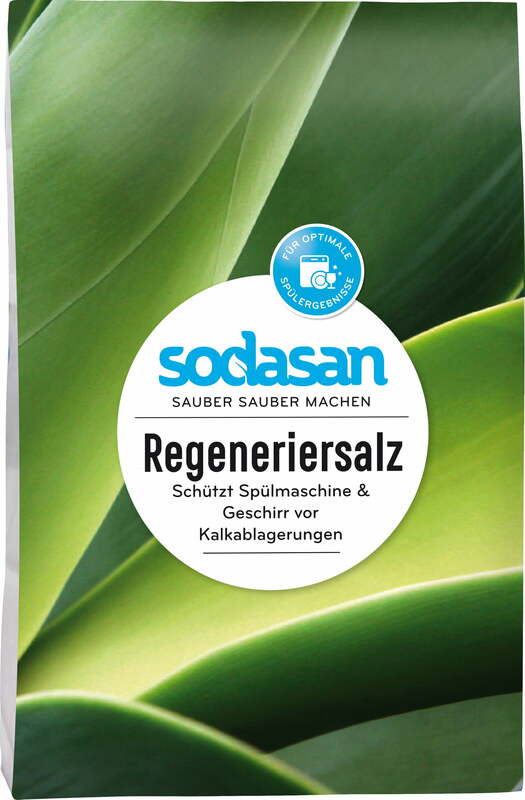 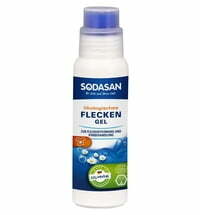 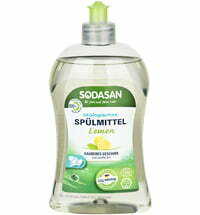 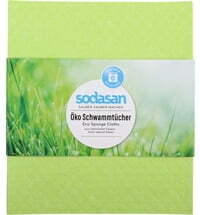 Should your dishwasher exhibit significant residue or limescale you can remove these using SODASAN Lime Remover.